Made from handwoven seagrass with durable metal framing. 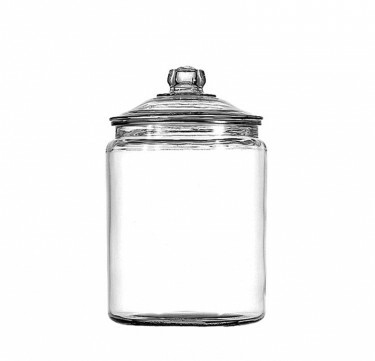 Its size and shape make it a great fit for bathrooms or small rooms. Comes with a detachable lining for easy washing. Perfect as a laundry bin or storage for beddings or even towels. This item is made to order. The published rate is already inclusive of delivery fees within Metro Manila. 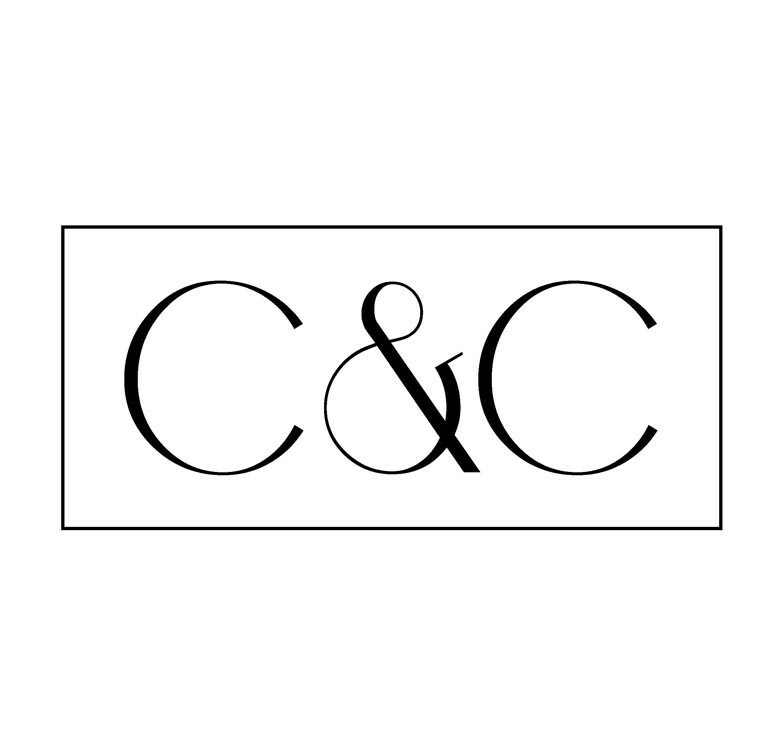 C & C is a home décor & gifts line that offers home accessories unique in design, practical in use and affordable in value. Whether it's an entire house, room or just a nook, each person has his and her own personal space. Their goal is to make this very personal, inspiring and practical through accents that are easy to change to be able to address one's continuously changing preferences and needs.